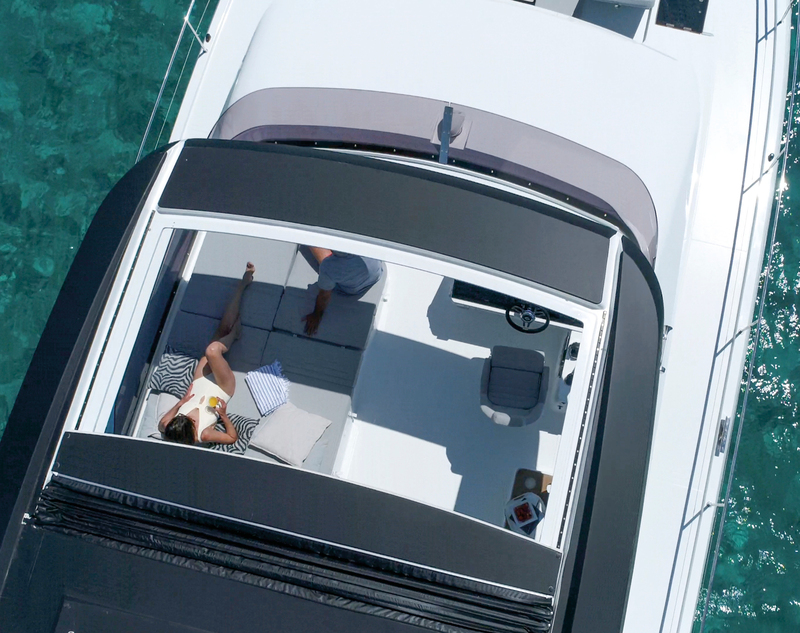 The Fountaine Pajot Motor Yacht fleet…not to be missed! Following the great success at the Cannes Yachting Festival, Genoa and La Rochelle boat shows last month, the “stars” and new models will be displayed at the coming Barcelona, Biograd and Fort Lauderdale Boat Shows! Depending on your sailing project, come to visit both the MY 37 and the already famous MY 44, winner of the “European Power Boat of the Year 2018” Awards, decerned by 9 european specialized magazines, “Motor Boat 2018” decerned by the english magazine Motor Boat, without forgetting the “Best Multihull Motor Yacht 2018” Awards.